The customer can directly login into the UVdesk Support Portal from the Magento 2 Front-end Panel with the same credentials which is used to log in the Magento 2 frontend by the help of Magento 2 Single Sign On. Magento 2 Social Sign On App integration is really easy. 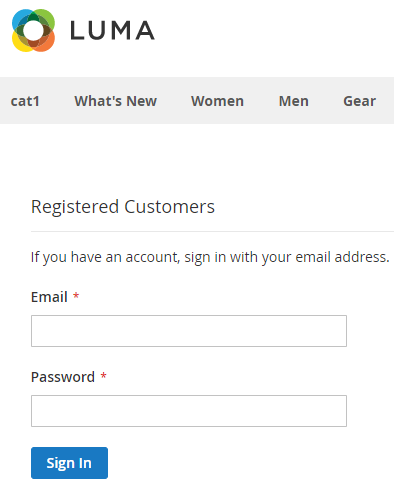 You have to enable the Sign On, enter few details and then your customers are ready to login into your UVdesk Support Portal via the Magento 2 Store Account Access. On the Dashboard, you will see "APP CENTRE" menu and under it, you will find "Magento 2 SSO". Click on that button and Magento 2 SSO will get installed. 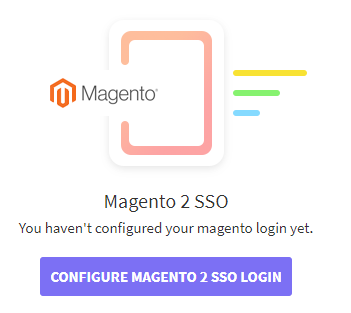 Now go to the "Configure" tab and click on "Configure Magento 2 SSO Login" button to configure your Magento 2 login. 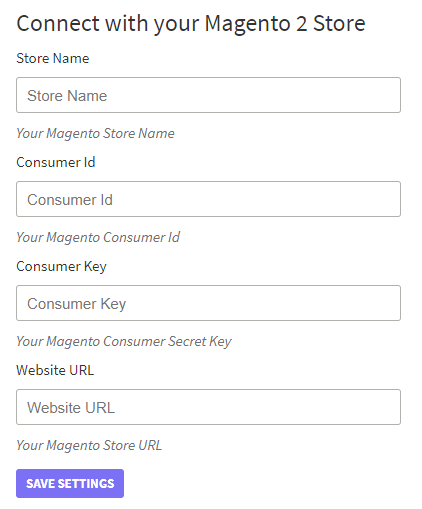 For connecting your Magento 2 Store enter Store Name, Consumer ID, Consumer Key, Website URL. 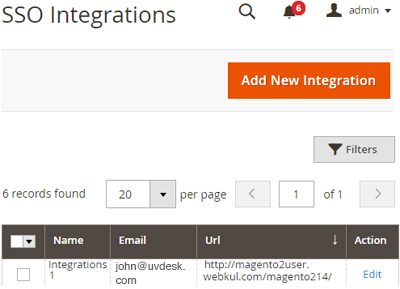 Follow the steps on the UVdesk portal for configuring your Magento 2 SSO application. Login into your Magento 2 Admin and click on SSO. Click on "Add New Integration" and enter Name, URL and Email address. 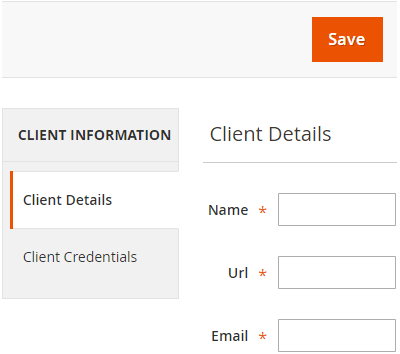 Hit the Save button and then edit it and click on "Client Credentials" for the Consumer ID & Consumer Key. Now the customer will visit your Support Panel and see Magento 2 SSO for login into the Ticket System. 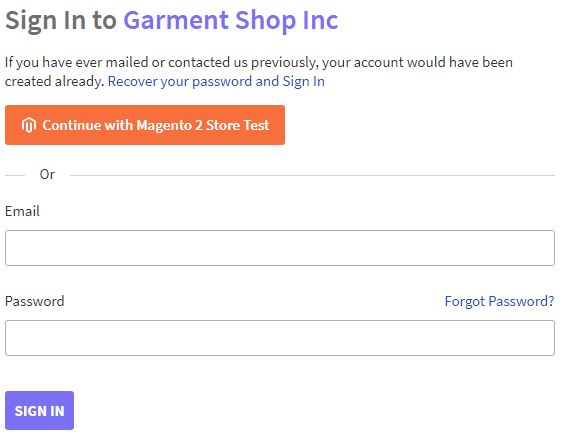 Hit "Magento 2 SSO" and then it will redirect to your Magento 2 store for the login.